TINK AFRICA INTRODUCES A UNCONVENTIONAL LEARNING SYSTEM TO BRIDGE THE GAP BETWEEN BUSINESS AND INNOVATION. The bschool is an unconventional learning system set up to enlighten and inspire creative and marketing professionals amplify their thinking credentials; nurturing them to become "masters of their universe". bschool prides itself in bridging the two extremes of innovation and business. The academic program has been customized to suit entrepreneurs, startup executives, admen, bloggers, fashionpreneurs, engineers, architects and designers. The faculty team introduced various business, brand innovation and strategy course modules that are specifically tailored to boost the career goals and aspirations of the working-class millennials across disciplines. 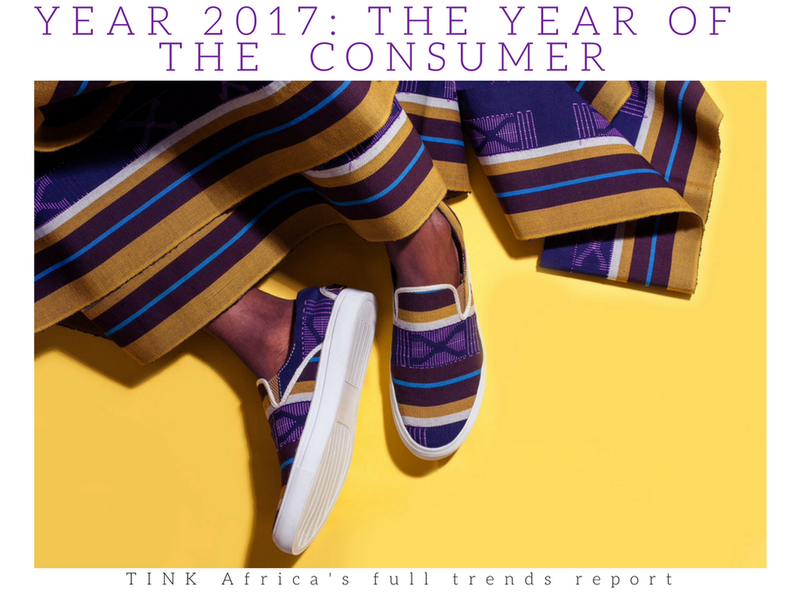 The bschool is powered by TINK Africa, a consumer trends and intelligence platform.